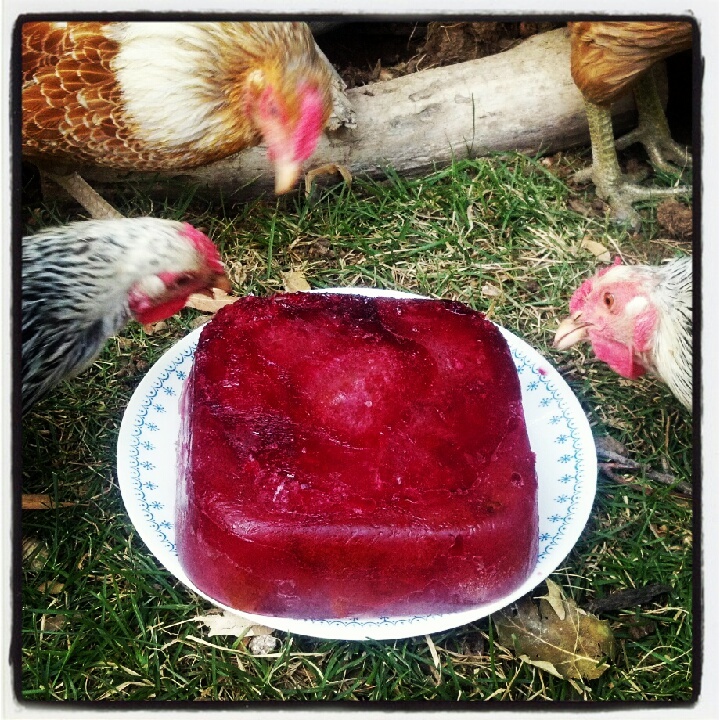 By Community Chickens on September 2, 2012 Visit Community's Website. 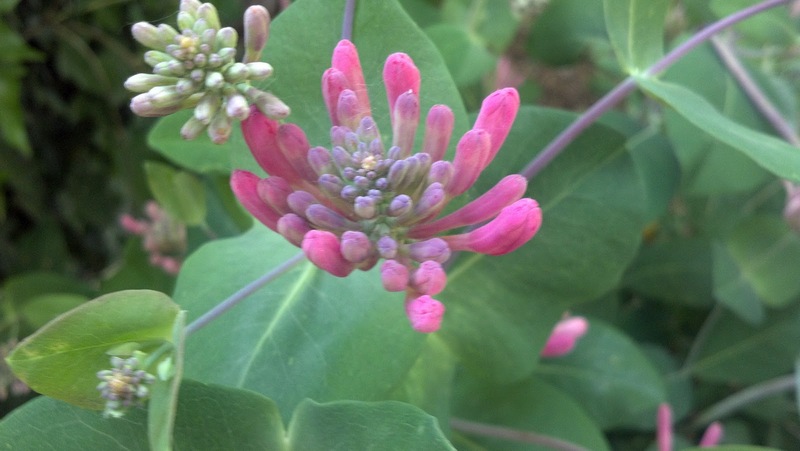 By Sara MorrissetteIn every flock there seems to be the innate understanding of a pecking order. Once the order is set you can begin to catch glimpses of a society. If you watch even closer, you can learn the quirks, moods and habits of each individual chicken. I’m convinced that within the basic pecking order lies a subculture. The Early Moulting Hen Society has as its charter members a group of bantam hens. A blue Silkie hen, Huckleberry. She is the eldest of the group. 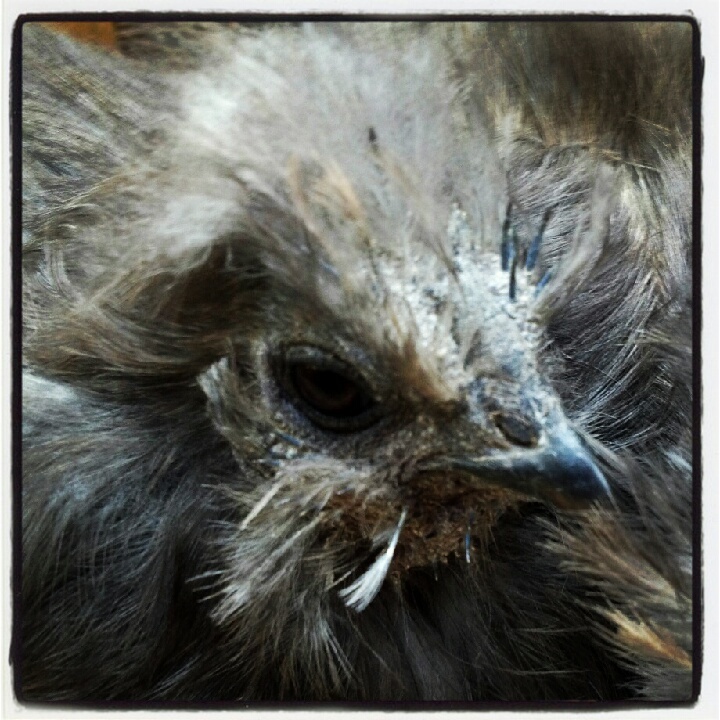 Her daughter is a lavender Silkie hen, Fleur. Bunny, the black Silkie and Fluffy, the lone speckled Cochin, round out the group. All are docile, persistent and moulting. 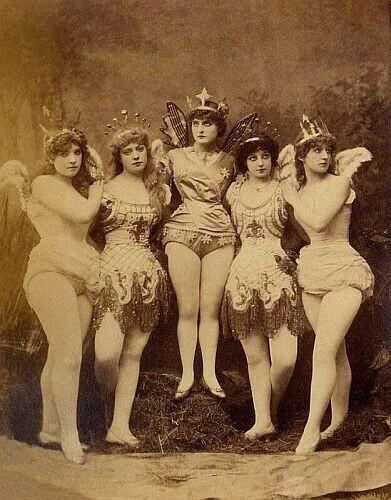 This society prizes modesty over all. The commonality of moulting early in the summer seems to bind this group together. I imagine that they must mutter to each other using a shrill British-like accent. Initially I wanted to include more pictures in this blog but the EMHS girls were throwing off some pretty creepy looking stink-eye. I decided, rightly so, to back off with taking pictures. 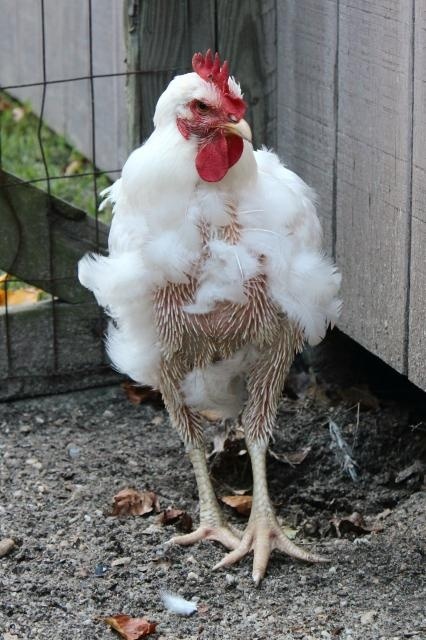 Under normal circumstances, a layer-bred hen will often moult in the fall and take about 2-3 months. This usually indicates that they will be good layers. Chickens who are early moulters, such as the Early Moulting Hen Society, tend to lose few feathers and may not be the most prolific layers in the flock. These are my “dainties” of the coop. They are so self-conscious, they are too timid to leave the protective housing of their nests. Not even a peach juice block could lure out the EMHS. I’ll admit, it’s hard not to anthropomorphize this experience. It is irresistible not to insinuate a wealth of human emotions to members of my flock. I can report on their daily activities, and extrapolate based on the nature, breed and age of the hen. Every day for the last month, the Early Moulting Hen Society (EMHS) meets in the nesting boxes. This is after a morning turn around the yard to peck at honeysuckle dew and the worms crawling home after a night spent in the wet grass. Then it’s back to the coop for their daily routine: staring at each other and picking at pieces of straw. Their indignant, high pitched ‘tuck-tuck’ can be heard from the coop every time one of them gets kicked out by a resentful non-member who is just trying to do her job laying an egg. While this is not good behavior, it is an entertaining example of full-force, pecking order dynamics. Here is what I know about moulting. Moulting is a yearly occurrence in the life of a chicken needed in order to replace old feathers with new feathers. Hens that begin to molt after 12-14 months of egg laying are generally understood to be better layers. Late Moulter = Better layers. Because they go through their moulting process much quicker than their counterparts, the Late Moulters have a longer laying season and their feathers are shabbier looking. Early Moulters, in contrast, take their time moulting and seem to lose less feathers. Even more so in Silkies who have more fluff and few feathers to begin with. I try to break up their meetings whenever I can with beneficial moulting treats of Hemp and Chia seeds. EMHS on a rare break outside the coop. I pull them out of coop at least twice a day and send them into the yard. Each time they will just wander back to the coop. I’m not sure if it’s a sense of stubborn jackassedness or an overly developed sense of dignity. In my opinion, it’s the latter. These hens are ladies through and through, and when it comes to their yearly moult, it is just easier to endure in the confines and safety of a coop. Do chickens have vanity. I vote yes. 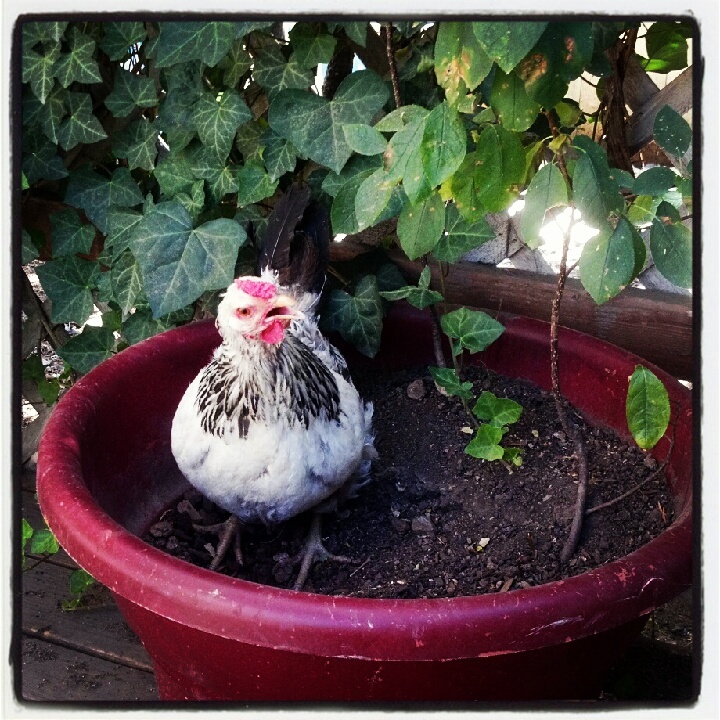 And I am not just imposing my wayward human musings on my flock…really, I’m not! To this day the Early Moulting Hen Society meets daily in the coop. Time to go break it up. 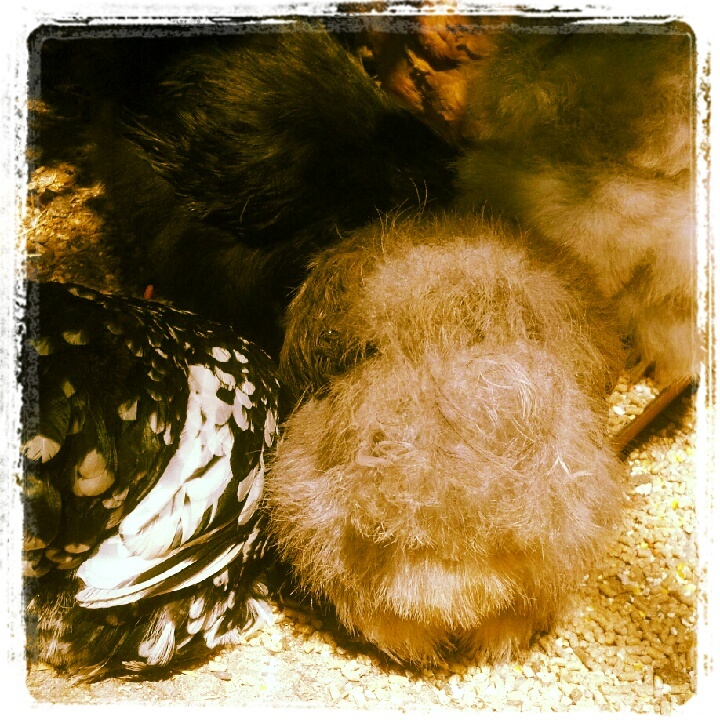 For more information on Chicken Moulting-What is Moulting?